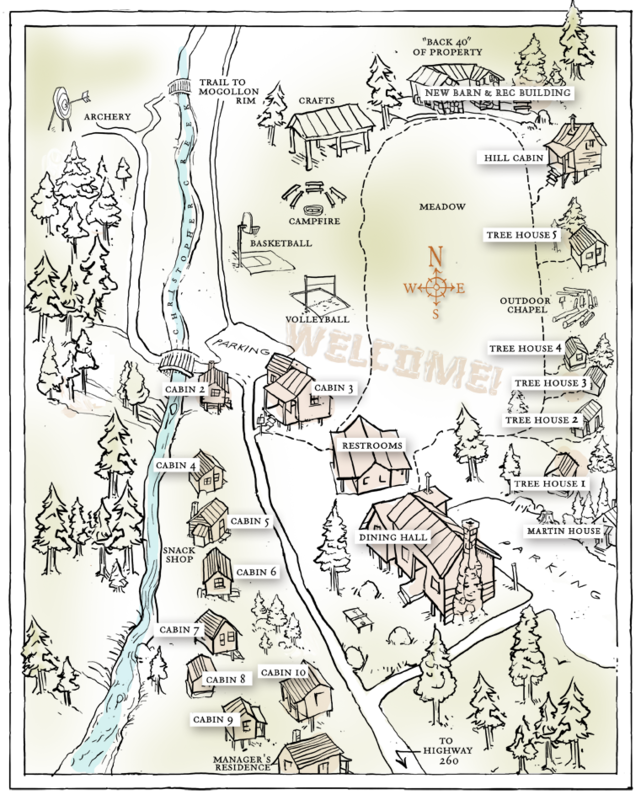 Mountain Meadow Ranch is a rental facility with many types of cabins to meet various housing situations. We provide a dining hall, fully equipped kitchen, and restrooms with showers. Beyond that, we welcome each group to create the kind of retreat that is best suited for their needs with their own cooking, teaching and activites. We have a craft area, and a worship area with a fireplace. Combined with activities such as hiking, basketball, volleyball & archery.